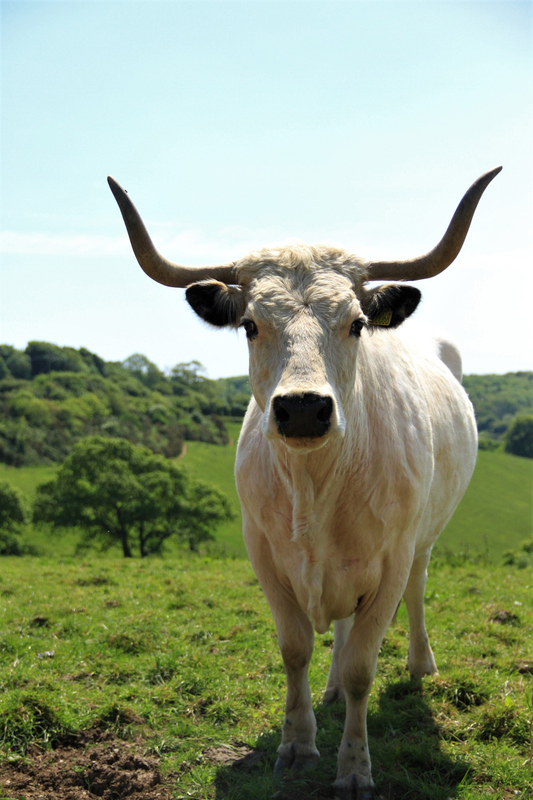 Join us for our second ever Heligan Rare Breeds show this August, as we celebrate the wonderful world of rare breeds. More information coming soon. Saturday 17th August and Sunday 18th August.